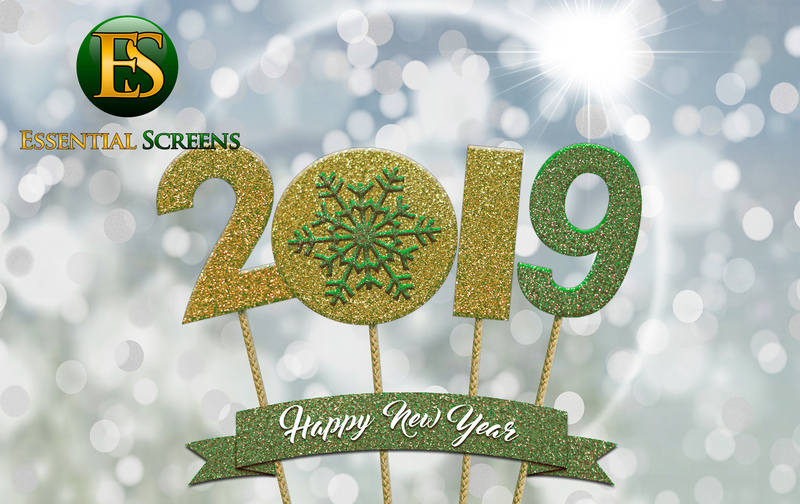 Thank you to all of our amazing clients for making 2019 a wonderful year! Cheers to a successful and prosperous new year. By mward| 2018-12-31T08:27:17+00:00	December 26th, 2018|Blog|Comments Off on Happy New Year!